Semiconductor industry may rebound in 2H19, according to SEMI. Regarding the outlook of semiconductor industry, Terry Tsao, SEMI Taiwan President pointed out today on January 21st that the semiconductor industry’s output value and market may still grow healthily and positively this year. Clark Tseng, industry analysis director, said that the semiconductor industry is in a high inventory level in 1H19 and the industry is negatively affected. It is expected to return to normal level in the middle of the year and the industry may rebound in 2H19. Catalyzed by the innovation of technologies and new applications, the development of the industry may still be positive in a long term. Tsao told that even though the industry was affected by the US-China trade war last year, the semiconductor industry is entering a relatively stable stage. It is expected that the semiconductor industry's output value and market will still grow healthily and positively in FY19. Tseng pointed out that the semiconductor industry is in a high inventory level, and the inventory correction is still in progress. 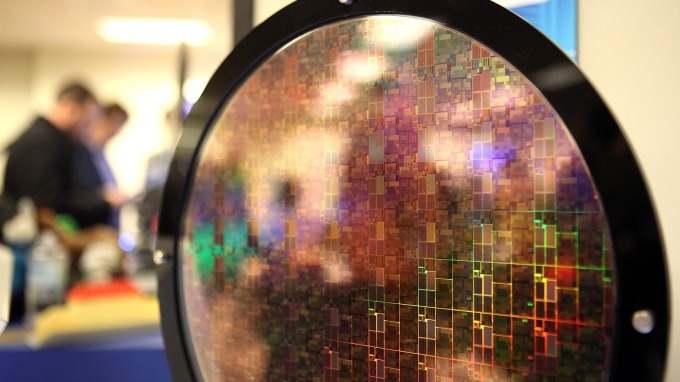 In the view of TSMC’s expectation, the inventory will return to normal level in the middle of this year and the industry may rebound in 2H19 after the industry is negatively affected in 1H19. Regarding the outlook of the industry, Tseng pointed out that memory capital expenditure is estimated to be revised down by 20% to 30%, while semiconductor manufacturing capital expenditure may be holding steady. In terms of materials, the price of 12” may face pressure due to weak demand in 1H19 and the price of 8” may maintained at a healthy level. The overall price may remain strong this year, but the growth momentum has declined.